We seek to meet the standards required by our stakeholders and customers so they can be confident of traceable, responsibly sourced products. Of all the CPO we refine, 100 % can be traced back to a supplier mill. Around 64% of CPO is sourced from our own plantations. Of the FFB processed at mills we control, 100% can be traced back to a plantation of origin. All our mills are are subject to certification audits, they are scheduled to be RSPO/ISPO certified by end 2019. Our Policy expects CPO suppliers to achieve ISPO certification, and states our preference for suppliers to be RSPO-certified. Good practice operations (safety, human rights, biodiversity, peatland, fire risk). Source code in palm oil. In South Sumatra, FFB are traced back to nucleus and plasma sources using a barcode system carried by drivers. It traces the shipments from plasma growers, and identifies the Koperasi Unit Desa (KUD) organisations to which individual farmers belong. Nucleus and plasma training. We combine nucleus and plasma briefings on agronomy, such as leaf sampling to guage fertilizer dosing, awareness of paraquat substitute, and pest identification. 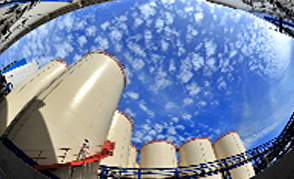 Advisory visits by the research substation team are made to both nucleus and plasma growers. 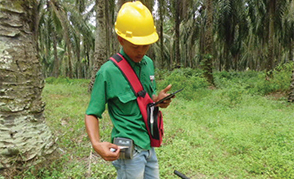 We use the RSPO certification process as part of our efforts to mitigate risk for labour, human rights, and social issues. As of December 2017, 53% of operational sites have been certified and audited (stage 2) by RSPO, the remainder is in stage 1 audit. Our whistle blower mechanism yielded no alerts of Policy breaches on human rights in 2017. 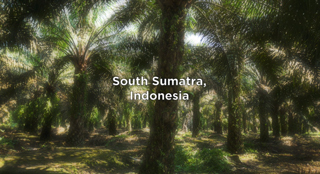 All RSPO and ISPO audits include criteria for assessing this risk for new suppliers. 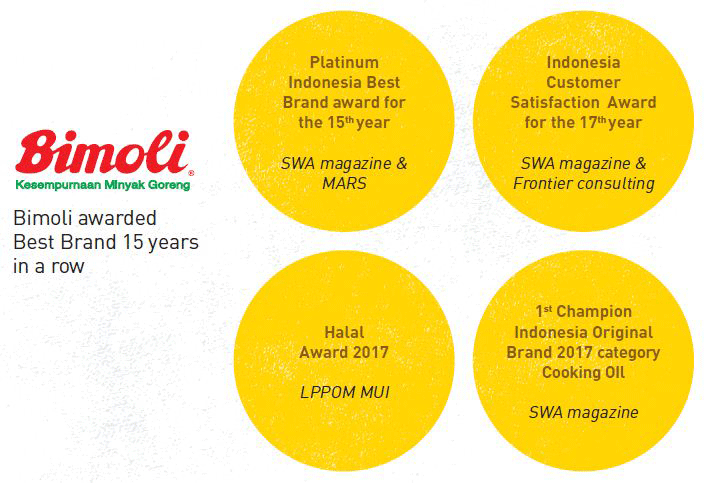 Our analysis for 2017 shows that after a successful pilot stage, we achieved RSPO certification at four cooperatives (see page 34) whose members produced 43,253 tonnes of palm oil fruit; that's about a fifth of our plasma production. The remaining smallholders will be proceeding to final audit in 2018. 48 days of training delivered to participant growers in 2017 (2016: 25, 2015: 11). Yield uplift is key to alleviating negative sustainability impacts. Plasma and other smallholders are expected to meet the same quality criteria as nucleus suppliers of FFB, so plasma plantations are closely aligned with our agricultural practices and management system. Working in partnerhip for smallholder certification. 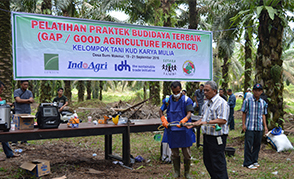 Along with direct assistance from IndoAgri day-to-day, we set a goal to achieve RSPO certification of 3,144 smallholders in South Sumatra via a collaboration with our partner IDH. 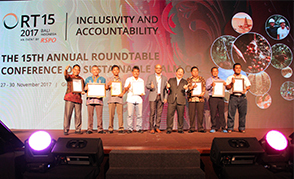 In 2017, we achieved RSPO certification for four cooperatives representing 1,902 ha. Bunches of benefits. 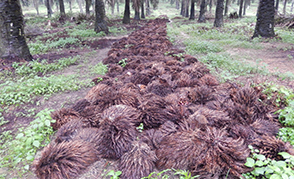 Did you know that for every ton of palm oil produced, an additional 1.07t of empty fruit bunch is generated1. Nucleus, plasma and independent smallholders benefit from the effective use of empty fruit bunches as fetilizer. This means they rely less on external sources of farm inputs, they save cost, and they grow their profits. Our Policy commits us to uphold and to deliver the principle of Free, Prior and Informed Consent (FPIC), particularly with respect to land acquisition involving local villages. We work to engage with communities and governments to establish land tenure and rights, likely impacts on communities using open negotiation processes and documented agreements. Before a new development takes place, a Social Impact Assessment is carried out to understand the baseline conditions and likely social impacts of development. In 2017 smallholders FFB production accounted for 23% of our FFB production. We have traceability of all smallholders FFB to individual fields. However, achieving sustainability certification for smallholders has proved very challenging, as the certification comes with high costs for the smallholders. We have extended our target for smallholders certification to 2020, due to our estimate of the necessary time it will take to obtain the Sertfikat Hak Milik (SHM) or Freehold Title, and additional data required by RSPO. A key target is for our mills, plantations and plasma smallholders to become RSPO-certified by 2019, with mills and nucleus estates also targeting ISPO certification by that date. We recorded no incidents of non-compliance with regulations and voluntary codes concerning the health and safety impacts of products. 42% of our EOF processed volume was manufactured at sites certified to the food safety management system standard FSSC 22000. IndoAgri's experienced laboratory team account for food safety risk while working on specific product formulations to meet evolving needs of customers. Our Quality Control teams undergo regular management training on hygiene, safety and Halal risk and control. 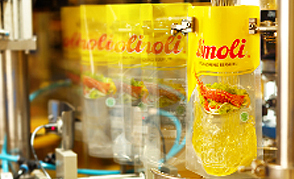 They are at the heart of our product quality assurance. An approved Halal certification system applies to all our products and refineries, it is accredited to LPPOM MUI, the Research Institute for Food, Drugs and Cosmetics of the Indonesian Ulemas Council. Packaging. All CPO raw materials supplied to us can be traced back to their milling site, batch numbers on product packaging allows for traceability.